Teejay Lanka PLC has achieved its fifth consecutive quarter of top and bottom line growth in the third quarterof 2018-19, demonstrating its resilience during a period of higher raw material and utility costs. Reporting revenue of Rs 23 billion for the nine months ending 31st December 31, 2018, a growth of 26 per cent; andnet profit of Rs 1.26 billion, an improvement of 16 per cent;Sri Lanka’s only multinational textile manufacturer said this had been achieved by operating at optimal capacity. Revenue in the third quarter of 2018-19 alone increased by 28 per cent to Rs 8.48 billion, profit before tax grew by 7 per cent to Rs 628.8 million and net profit improved by 12 per cent to Rs 550.9 million over the third quarter of the preceding year, the Company said. 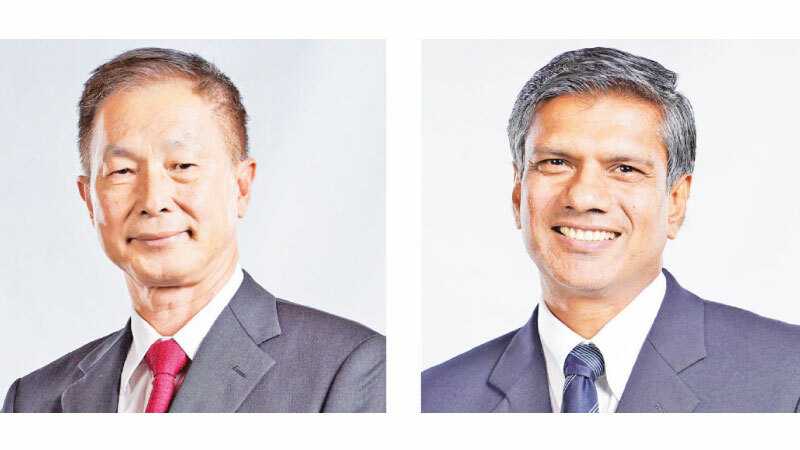 Elaborating on these results, Teejay Lanka Chairman Bill Lam said the margin for the 3rd quarter had improved to 12.3 per cent as against 11.2 per cent on a quarter-on-quarter basis as a result of better loading and an improved mix via the Group’s US and EU business units. Additionally, improved capacity utilisation across the Group, mainly with Teejay India’s expanded capacity exceeding expectations with optimum production and capacity utilisation, had contributed to the performance, he said. The depreciating Rupee and cost reduction initiatives also helped to keep overhead cost increasesbelow revenue growth, Lam explained. He disclosed that the Teejay Group had a carried forwardnet cash balance of Rs 4.6 billion at the end of the quarter reviewed and a strong order book for the final quarter of 2018-19, projecting strong numbers for the Group. Mr Lam announced an interim dividend of 85 cents, a 20 percent increase above the previous year, primarily on the Group’s strong balance sheet and in line with its dividend policy, keeping both local and international investors in mind.